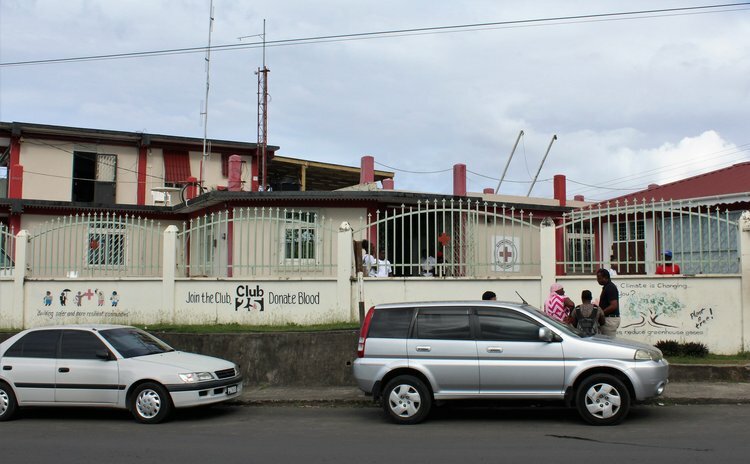 "Dominica Red Cross (DRC) is now in search of a new Director-General (DG) after Kathleen Pinard-Byrne, the DRC-DG for 25 years, resigned over growing criticism and discontent among staff." It has since been brought to our attention that the former Director-General retired from the Dominica Red Cross by letter of resignation dated August 31, 2017 effective December 31, 2017. The SUN INC. takes this opportunity to unreservedly withdraw the allegation relating to the circumstances of the resignation of Mrs. Kathleen Pinard-Byrne as contained in our article in the March 5, 2018 edition and express our sincere regret for any distress and/or embarrassment which may have been caused to her as a result of our publication of the said allegation.